Many organizations have begun evaluating and migrating to the Microsoft Windows Server 2008 R2 platform. 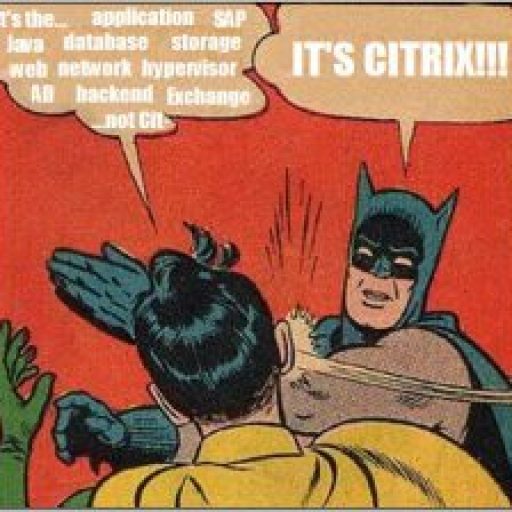 In response, on December 14th Citrix released a public technology preview for XenApp on the R2 platform. This public preview will enable customers to evaluate new technologies and features coming in the next release of XenApp and prepare for adoption when the final is released. Come learn about these exciting new XenApp features available for this new platform from Citrix Systems, Product Manager Sridhar Mullapudi.